Google is greedy and taking a bigger piece of the search pie! Google is a business and like all businesses, they want to make money! Google is sending more search traffic to ads or to websites that they own. Google is giving preference to the sites that can earn them clicks and cash – 49% of Google search traffic is going to Google owned properties like YouTube and Google My Business. Promote yourself on Google-owned sites like YouTube and Google Maps. Create a YouTube channel and post related videos whenever you can. Make sure that users can find you using Google Maps. What does a Google snippet look like? How do FEATURED SNIPPETS affect you and your business? 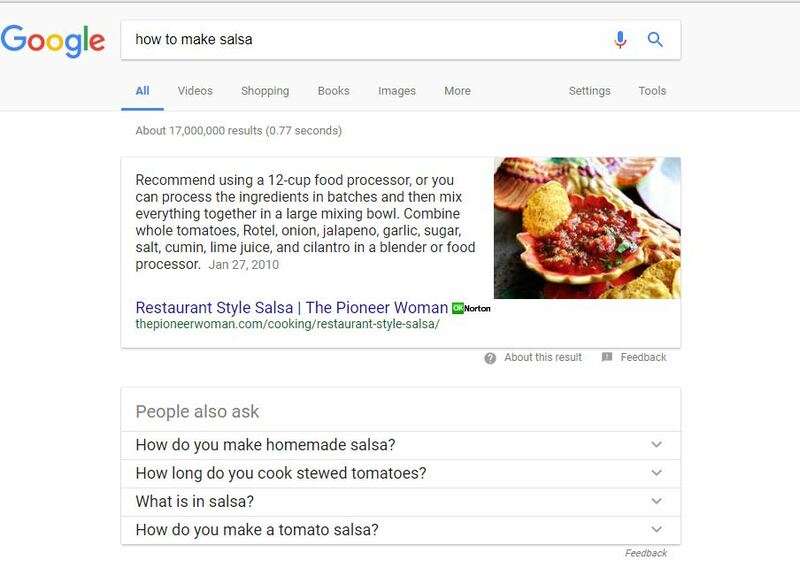 Notice that in the image above Google extracted the rich snippet straight from the content of the pioneerwoman.com website because it deemed that webpage to have the best answer for “How to make salsa”. I know that you see these all the time when you search in Google, and I bet just like everyone else when you see a featured snippet you’ve found the info you were looking for and you didn’t even click on any of the links on the page. So no traffic for you! In 20017, Google is showing these snippets in more than 32% of queries and that’s expected to increase dramatically. By obtaining position zero on Google page one, you rank above the #1 organic listing. The real estate given to featured snippets is a large area of the page. They dominate the results page, giving you and your brand maximum, above the fold, exposure, without paying for Google Ads. All great things aside, it is essential to understand that getting a Google Featured Snippet can be like hunting for Bigfoot. You may get your content featured one day, but the next, it could simply be back to position three or four. Any business, large or small, corporate to mom and pop, can get a coveted position zero, page one spot as Google just shows the best answer to the query. Snippets drive more traffic to your site. 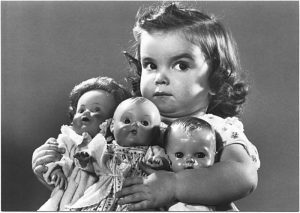 Snippets increase trust and credibility. How can you and your business get featured in a snippet? Try to think about what questions your customers are asking. Then, write text that directly answers these common queries on your website/blog. A list of bullet points, with the question on top increases the chances that Google will choose your site’s content to display in a featured snippet. Users are used to looking for information and are becoming more savvy in how they search, Instead of typing “flowers,” a searcher today is far more likely to look for “red flowers for my wedding”. Google’s algorithms are getting better at displaying results that match the specific intent of today’s savvy searchers. you want to get at the root of what your customers are searching for to understand their specific intent. Try to target long tail keywords that capture the desires of your potential market. These are keyword phrases that are at least 3-4 words long and really answer your customer’s needs in the most accurate way. If you are a pizzeria owner in Santa Monica for instance, you don’t want to target keywords like “pizza” or “pizzeria,” because these terms are too broad. Domino’s, Fresh Brothers, Little Caesar, Pizza Hut and other big name chains will almost always rank first. 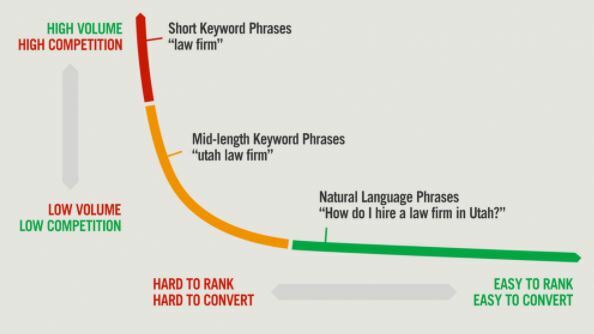 Instead target a long tail keyword phrase like “artisanal pizza place in Santa Monica,” to increase your chances of showing up high on Google. Write a blog post about the “best mozzarella in Santa Monica” or “where to find best pizza ingredients in Westside of Los Angeles” using these long tail keywords naturally and ultimately, increasing the likelihood of getting found on Google. MOBILE searches are rising every year – you need a great mobile version of your website. With each passing year, a greater percentage of searches are taking place on mobile devices. Back in 2015, mobile search surpassed desktop search and the numbers are only growing. Google released a “mobile-first” index where they will prioritize your mobile site over your desktop site when determining your rank. That means your mobile site matter the most when it comes to SEO!!!! Google also prefers “Accelerated Mobile Pages (“AMPs”) which load faster on mobile than regular pages. AMP creates mobile-simplified content for your site that shows up instantly on all mobile devices. Web pages with AMPs tend to rank higher on Google for relevant search terms. The only thing about AMP pages is that they look totally stripped down of images and fonts and look very plain, so a lot of business owners are wary of not giving their mobile users the same experience as on a desktop. Voice, aka Conversational Search is on the rise as more and more people look for answers to their questions using Siri, Alexa, Google Voice and Amazon Home. Users want a quick, direct answer such as tomorrow’s weather forecast, a sports score or a cooking measurement conversion. Voice search still represents a relatively small percentage of search as people don’t generally ask a voice query and then want to read a 1,000 word article, but more and more its influence on SEO will become increasingly significant. Voice queries tend to be longer since people speak to these devices as they would to a person. Try to attract clicks with website content that answers specific, niche questions, ones that Google wouldn’t be able to answer instantly right in its result page in featured snippets, stealing away precious clicks from websites like yours. To attract valuable traffic away from the snippets and to YOUR WEBSITE, you want to create complex content. This is content that could never be answered in a small snippet of text at the top of a Google results’ page. When writing new content for your site, set yourself apart and create content that shows your expertise and creates value. Go for depth and complexity instead of quick answers. 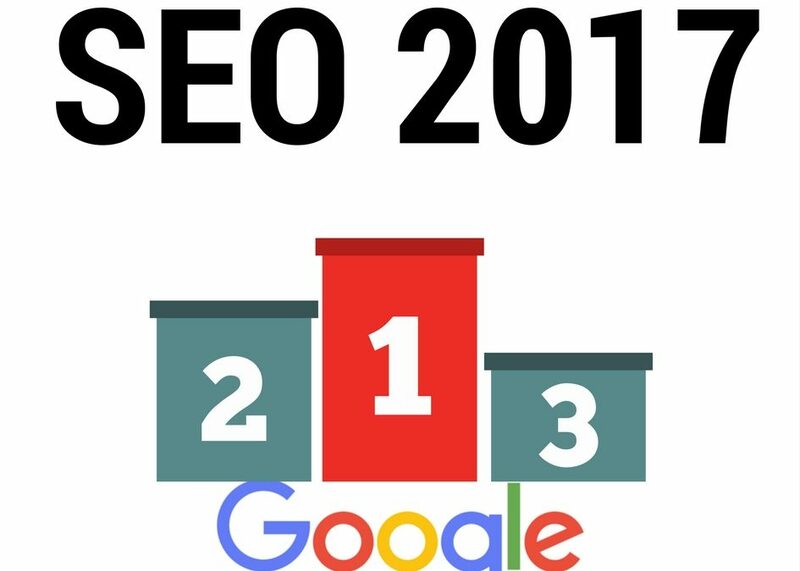 In 2017 you cannot rely on SEO alone! You need to do cross-channel marketing! As competitors and searchers become more savvy and Google gets greedier with the structure of their search results pages, you need to work harder to attract web traffic and convert customers. SEO alone is not enough and you can no longer rely on one tried and true way to bring in new customers. Using one tactic approach alone is less likely to bring you success, but when you do cross-channel marketing all together they will complement each other for maximum impact! Maybe you start out by promoting your new website on Google or Facebook, you can improve engagement statistics like your Time on Page or Bounce Rate (the percentage of visitors who arrive on your homepage without clicking on any other pages.) Better stats will help Google see your site as valuable, increasing the chances your site will be displayed in relevant search result pages. Also read my post from 12/30/17 – Is SEO Worth the Cost & Still Relevant in 2018?